Hello Friends! Hope you all are well. Today we’re talking doors and archways. I think this could be one of the most over looked moments for design! I must admit when I dream of my forever home other than a barn door, a pocket door, and a cute knob I wasn’t too concerned with entryways. And then of course Pinterest knew I was wrong and showed me otherwise. Let me share the knowledge. Let’s start off strong. This neon door, for me, literally blew the door (ha) wide open on the possibilities! It looks so cool and chic and fun! The wallpaper is also quite nice, but that door is bomb. This one is in the same vein but they have painted the frame as well as the door, and because the door is slightly recessed and they’ve painted the whole thing it looks like a mini tunnel of color! The white door next to it looks so plain and boring. Now a doorway. Again they have gone with a very poppy yellow and it just sings in this otherwise neutral bathroom. Now this archway is similar but very different! Adding the paint to just the interior of a plain archway seems like the easiest way to try this idea out in your own home. Also the side of a door like this is unexpected, fun, and good way to try this at home. Now I know what you’re thinking, “Girl, these rooms look very fancy!” And I know, yes sometimes it can be hard to envision something in your home when you see it in it’s full fancy glory. Well here are a couple more that are a little less styled and look as if maybe a professional interior designer wasn’t involved. Works with that earlier mentioned barn door. I do love a dark wall so why not a dark door! I’ve been planning to paint the interior of my apartment entry door. I love the crisp white walls but would love a good pop of color! Have any of you guys tried painting a door or archway? Now that I’ve shown you how good it can look are you considering it? 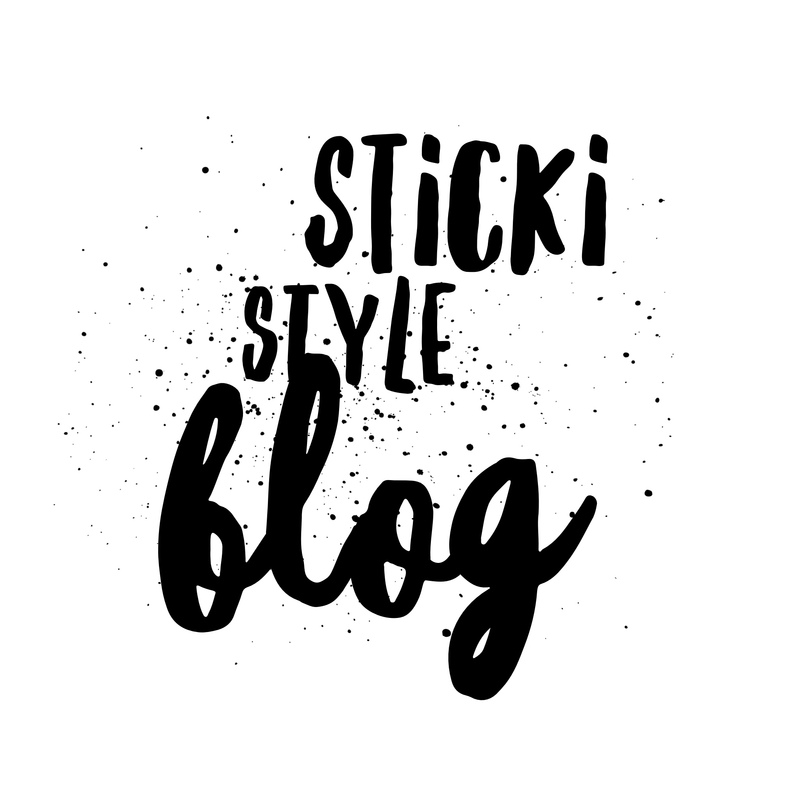 If you love this idea make sure you’re following us on Pinterest and Instagram for more home inspiration and, sign up for the Sticki Icki mailing list for shop news and more fun blogs. Previous We’re on The Grio! !